RESEARCH for your Romance Story! 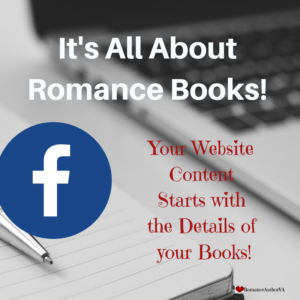 Researching the details and the information you need for your story is an integral part in the creation of the planning of your romance story. There is no way you’re going to get away from it. So you either do it yourself, or you can have another do it for you. 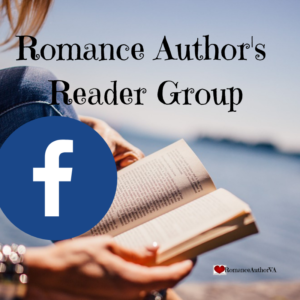 As a VA and a voracious romance reader myself, I already have an idea what you’ll be needing!! COACHING through the Ideation of your stories!! Everyone needs support. And when you’re creating the details of your stories, you’re no different. Having someone to talk to and think things out loud with can help you create the details of your story. 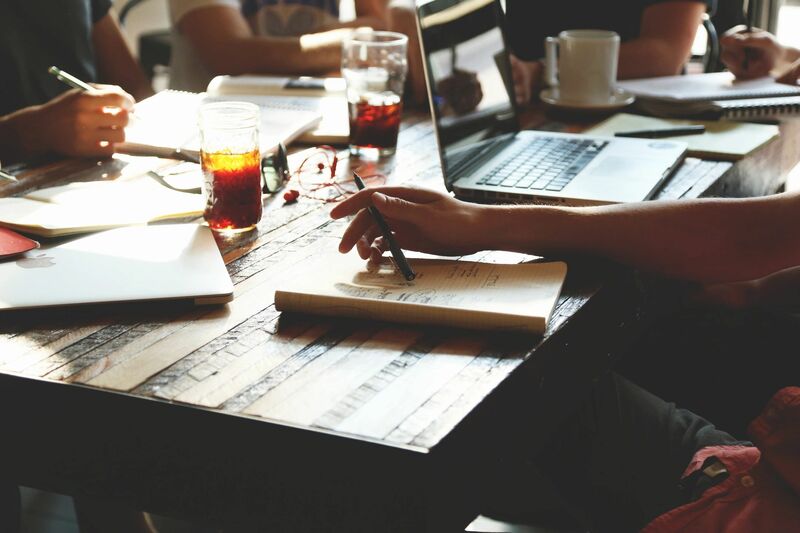 Having someone to help you stay focused and on track can mean the difference between getting your book published or having it collect dust on your shelf. Need a professional review for your romance book? I’ve been reviewing romance books for years and definitely know what makes a good romance story and what doesn’t.